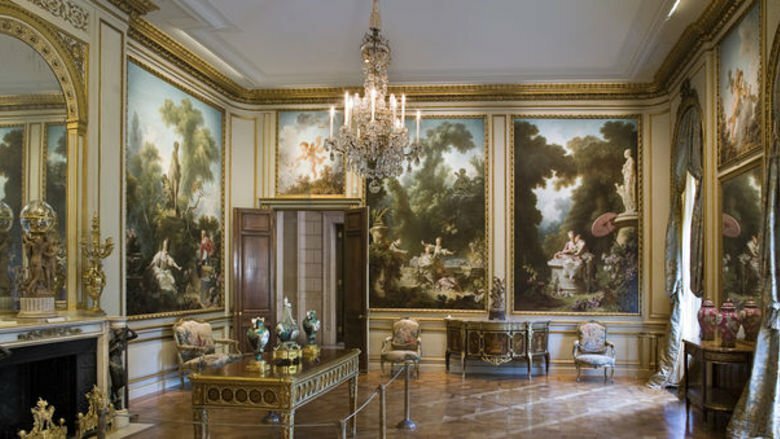 I'm always amazed to think that this museum was once a family's private home, complete with its world-class art collection. Everywhere you look you're seeing a view filled with objects that were carefully selected and displayed. 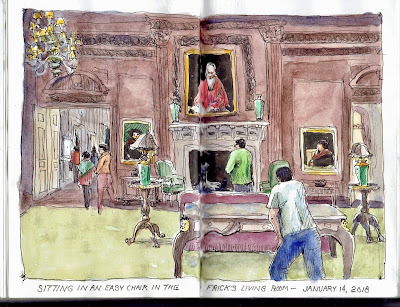 The Frick Collection is one of NYC's best cold weather sketch spots. Join us there for a day of sketching this coming Saturday. 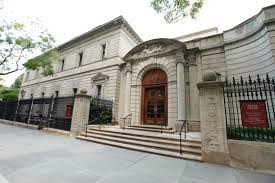 WHEN: The museum opens it's doors at 10:00 AM. Sleeping late? Come anyway - we'll be there, but you'll miss the astounding feeling of being nearly alone in a great museum. LUNCH: 12:00 - Noon - The museum does not serve food and has no place to eat. We'll make our individual food choices by going into Central Park to find vendors or walking to Madison Avenue of find stores. AFTERNOON: 1:00 PM Back to sketching. SHOW and TELL: 3 PM Location to be determined. We will share drawings, good stories and a snack, beer or wine if you're so inclined. All visitors are permitted to sketch in the galleries on paper not to exceed 12 x 18 inches and with charcoal or lead pencils only. If individuals need to sharpen their pencils, they must use their own boxes to collect the shavings. The use of pens, colored pencils, oil paints, easels, or watercolors is not allowed. 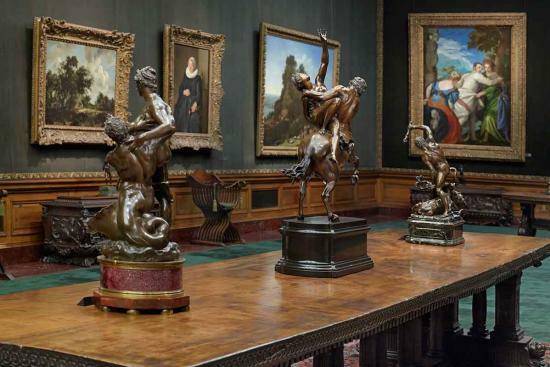 Be careful to not interfere with the flow of visitors through the galleries.